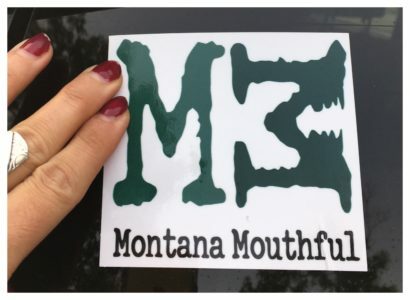 Montana Mouthful has launched! Now that we’re on the scene, we’d love for you to join our community! We’re calling it Montana Mouthful’s “Sticky Support” campaign. It’s simple. All you need to do is purchase a sticker, which features our cool logo. Stick it on your car, your notebook, your window, or give one to a friend. By spreading the word, you bring writers and readers to Montana Mouthful. Stickers are $5.00 each. For online purchases, click here. 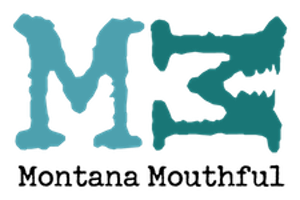 All of the proceeds go directly to supporting the magazine, as Montana Mouthful is NOT a charitable organization but rather an upstart literary magazine devoted to featuring artists and writers who fill our soul. Thanks in advance and welcome to the community!